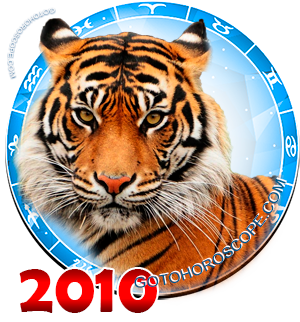 November 2010 Horoscope, Monthly Horoscopes for November 2010 year of the Tiger. 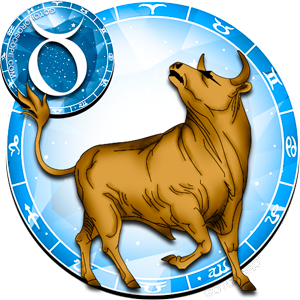 People who have already realized the depth and usefulness of information provided monthly by horoscope are being guided in their daily activities by the warnings that are given specifically for each sign of the Zodiac circle. 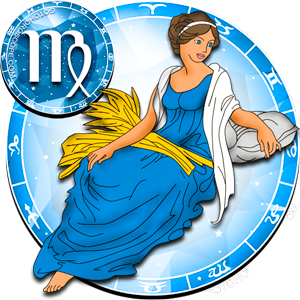 Any change in life, whether it is a trip, planning of a vacation or start-up of a new project at work, perhaps the most successful way to avoid problems is to make plans with regard to the influence of the stars. 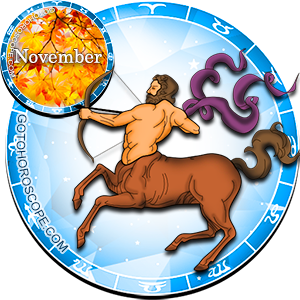 Look into the future today and know what destiny has in store for us, by simply opening a monthly horoscope for your Zodiac sign. 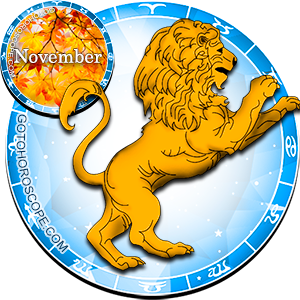 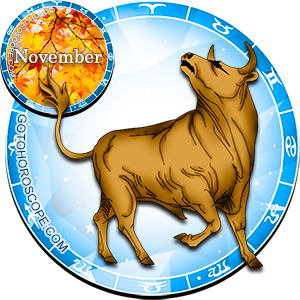 The last month of fall in general will be a very stressful and intense period. 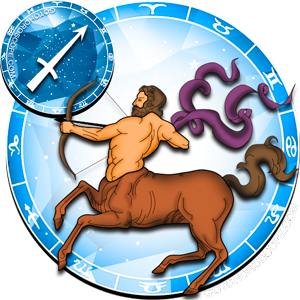 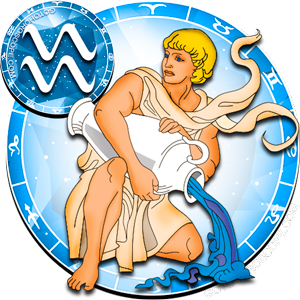 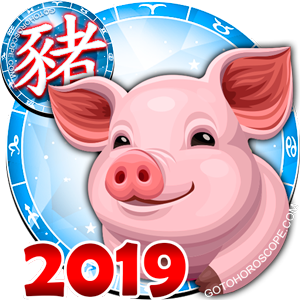 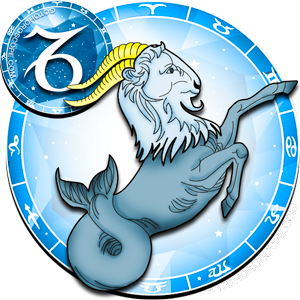 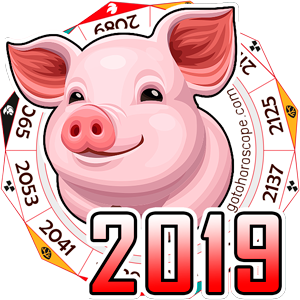 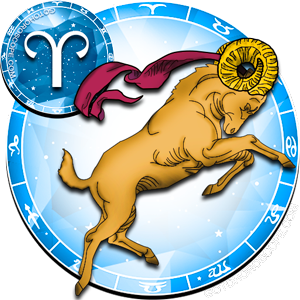 For some Zodiac signs, it is characterized by increased activity at work and the need to execute much larger volumes of work than before, for others - it is a time needed to reassess their values, plans, and analysis of past mistakes. 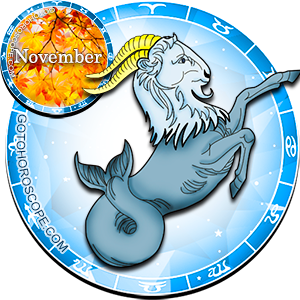 Dreary autumnal grayness of nature does not at all mean the damping of energy and falling of passion into anabiosis - it only emphasizes the vividness of the social life of Zodiac signs, the diverse, cheerful palette of relationships with family and friends. 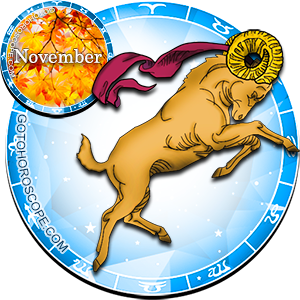 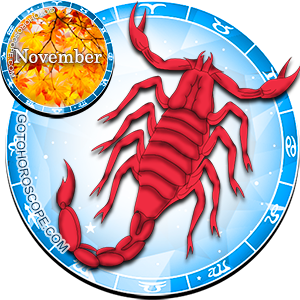 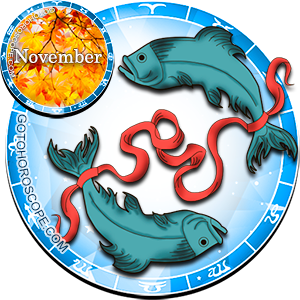 November, especially the second half, brings great passion and sensuality, and so virtually all the signs of Zodiacal circle will focus on communication, dating and contacts. 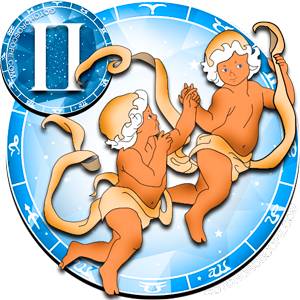 This scope contains a lot of both positive and negative things, as increased sensitivity of people sometimes leads to resentment, outbursts of emotion, which give rise to confrontation both in families and in workplaces. 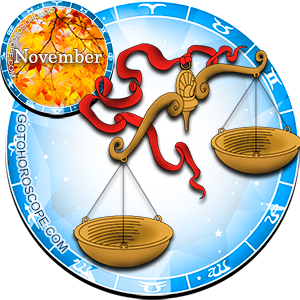 The second half of November 2010 is especially "explosive" in relation to conflicts. 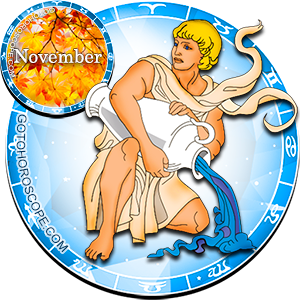 It is a period after a peak of strenuous work of the first half of the month - accumulated as people's fatigue and dissatisfaction with work that has not yet been completed. 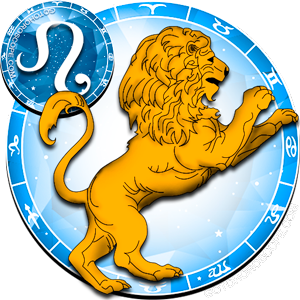 Problems should be addressed immediately as they come, not postponing them until the end of the month, moreover, absolutely everyone should be more focused on his/her companion, than on him/herself, pay attention and listen more than talk. 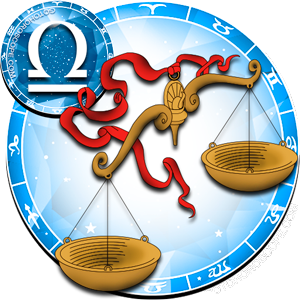 Most representatives of the Zodiacal circle will feel some discomfort in the relationship with their spouse. 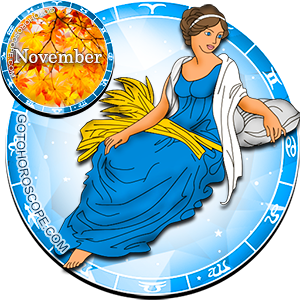 This is due to high intensity of work in November, total workload of professional life and the lack of time for a beloved one. 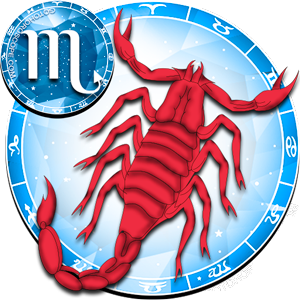 To avoid this, the wisest signs will find a compromise between work and family, and this will ensure there is no risk of conflict in the family. 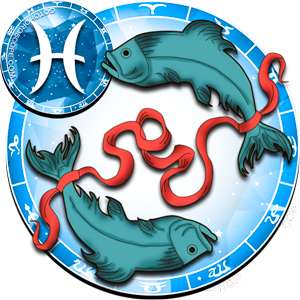 The last ten days of the month will be more loyal, have a smooth flow, and most miraculously smooth out any roughness in a relationship and extinguishes any conflict. 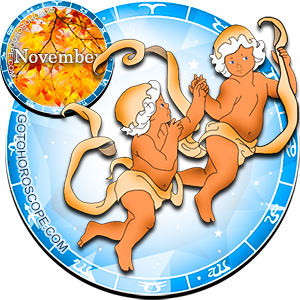 This is a time of love, family travels and joint holiday with loved ones. 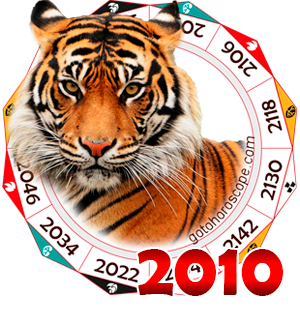 Financial sector in November 2010 is unstable and tends to decrease the budget due to unexpected expenses on the family, mistakes in planning funds, or even destructive actions of speculators. 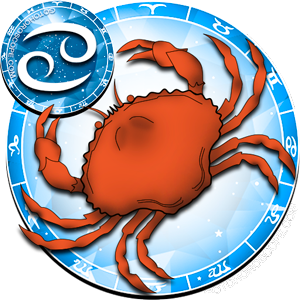 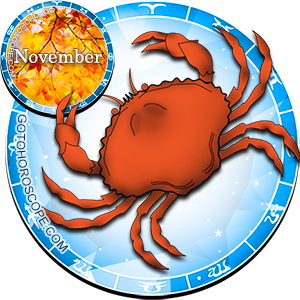 This month, each member of Zodiacal circle requires the greatest caution and prudence in financial matters. 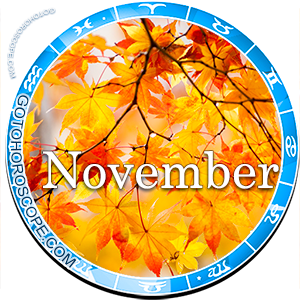 For many members, the planetary community advises to postpone important matters related to capital to the next month due to possible high risks of these events.